Incredibly beautiful mountain acreage. Pines and aspen, meadows, mountain springs that attract deer, elk, turkey and abundant other wildlife. 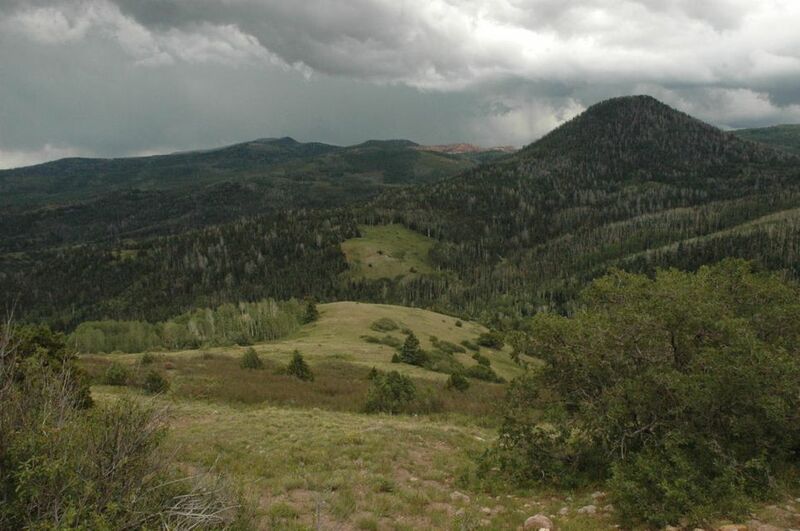 Close to Brian Head Ski Resort and Cedar Breaks National Monument. County maintained road gives great access from Brian Head. Must see property! Magnificent views!